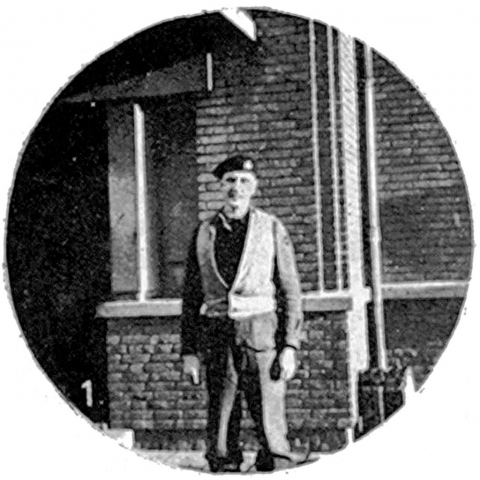 Robert “Bob” Dunham Grant was born on 18 November 1915, in Hamilton, Ontario. His teenage and early adult years came during the Great Depression, which saw his father’s business suffer. Tensions in Europe were high at this time, and Bob’s father refused him permission to attend a 1935 students tour with Berlin on its itinerary. 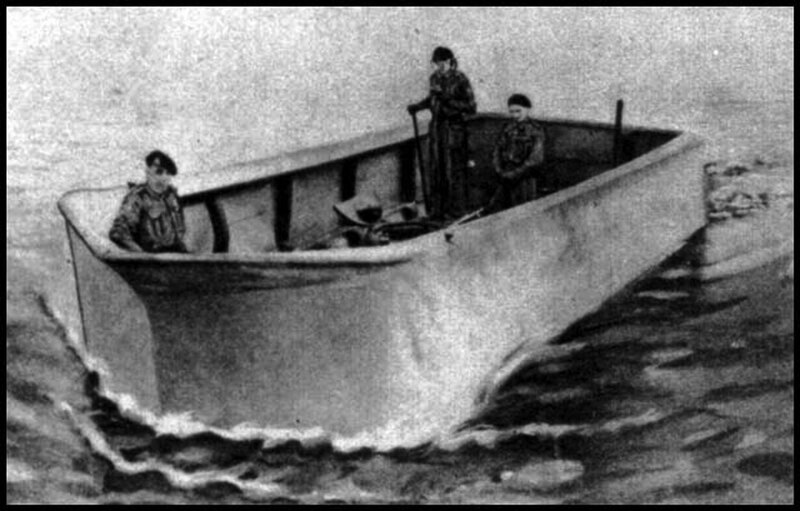 When war broke out in September 1939, Bob attempted to join the Royal Canadian Navy. Despite his sailing experience, Bob was rejected because he was colour-blind. He joined the Canadian Army instead. 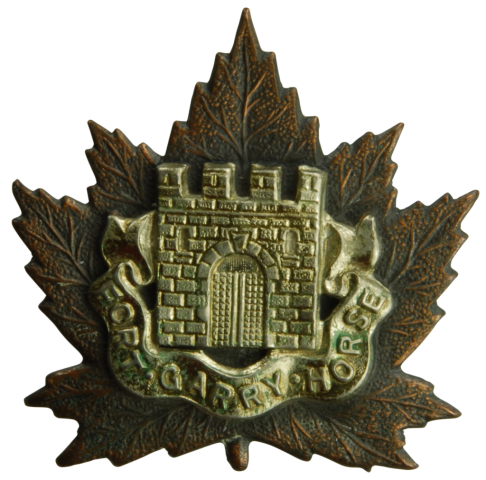 In early 1941, Bob Grant found himself at Camp Borden training with the Royal Canadian Armoured Corps (RCAC). 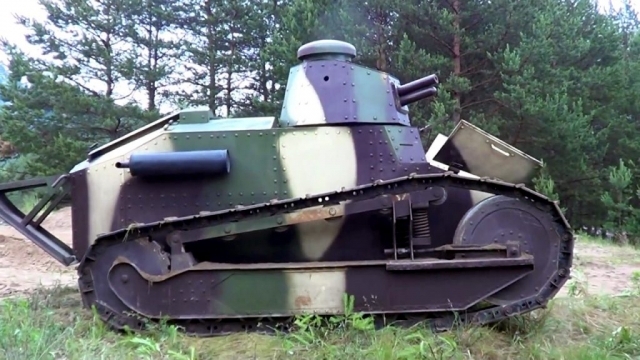 The only tanks they had were leftovers from the First World War. It would take the Canadian Army years to assemble, train, and equip its armoured corps. 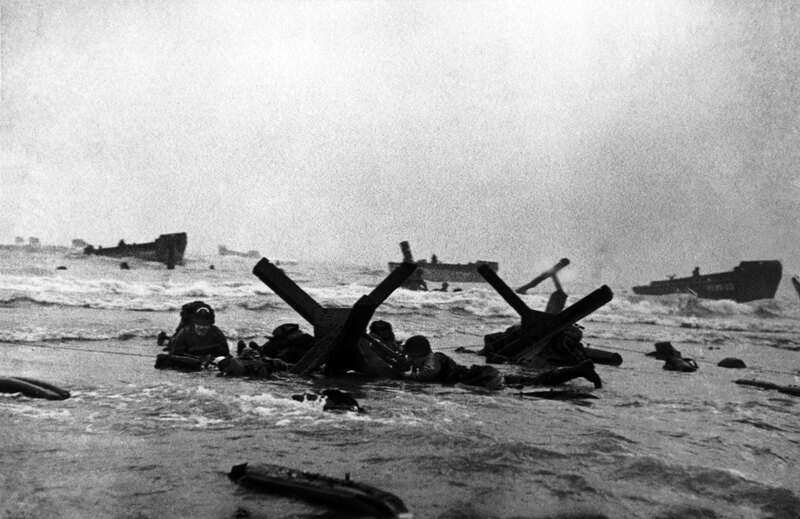 It wasn’t until Bob was overseas in Wales in late 1942, when he finally fired a tank gun. Training took on a new intensity, and he and his fellow tankers in the Fort Garry Horse (10th Canadian Armoured Regiment) began special training with swimming tanks, eventually including the famous Duplex Drive Sherman tank. 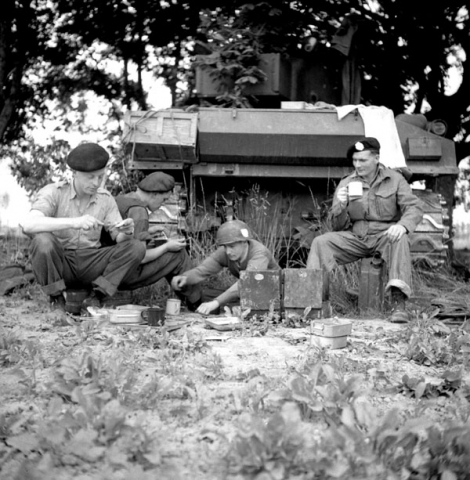 On D-Day, 6 June 1944, the Fort Garry Horse provided tank support for the assault on Bernières-sur-Mer. 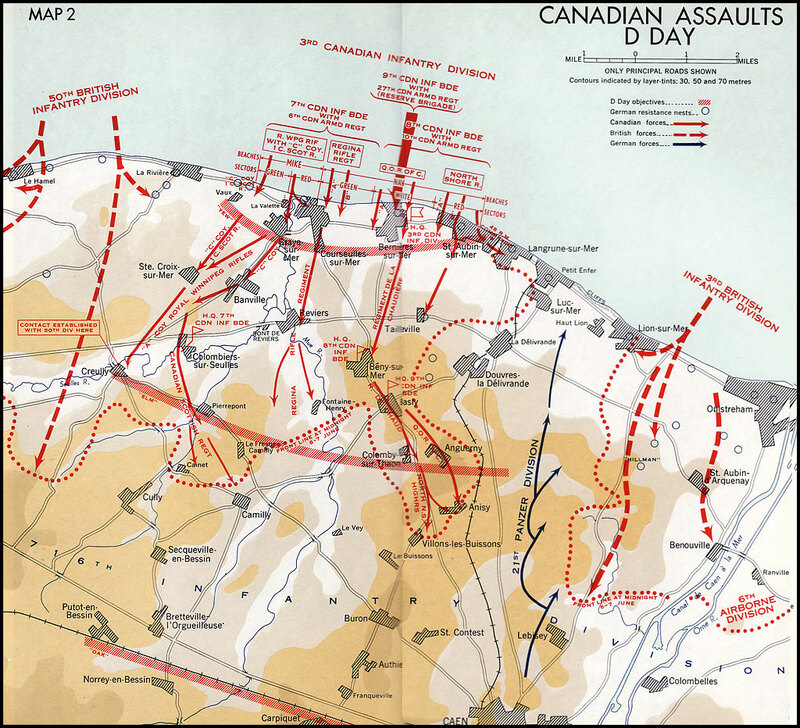 To Bob’s regret, the regiment’s tanks were late, and the Queen’s Own Rifles of Canada took heavy casualties overcoming German defences. As the Battle of Normandy took shape, Captain Grant continued his role as a tank commander. During the 4 July 1944 assault on Carpiquet village and airfield, while maneuvering his tank with his head exposed outside the turret, Bob was hit by shrapnel from an airburst shell. 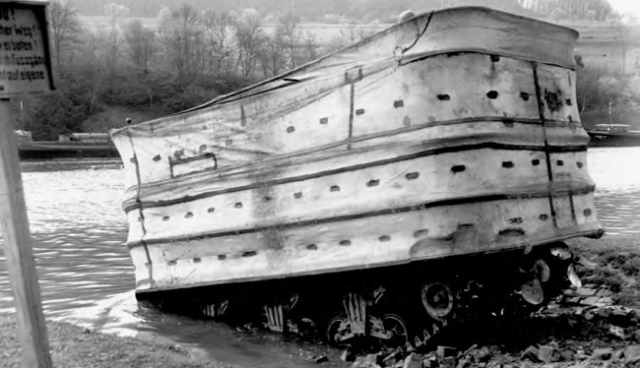 Shocked by the ordeal, he jumped out of the tank and had to be recovered by his crew. 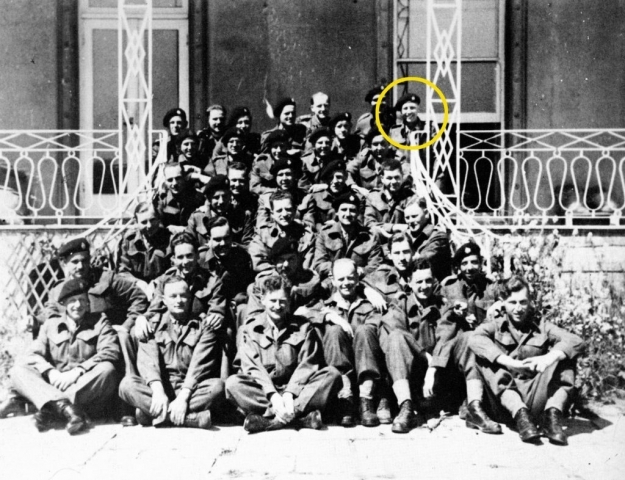 After recovering from his wounds, Bob spent the remainder of the war in a non-combat role until Germany surrendered in May 1945. Now a major, Bob served as acting commanding officer of the Fort Garry Horse while the regiment demobilized. 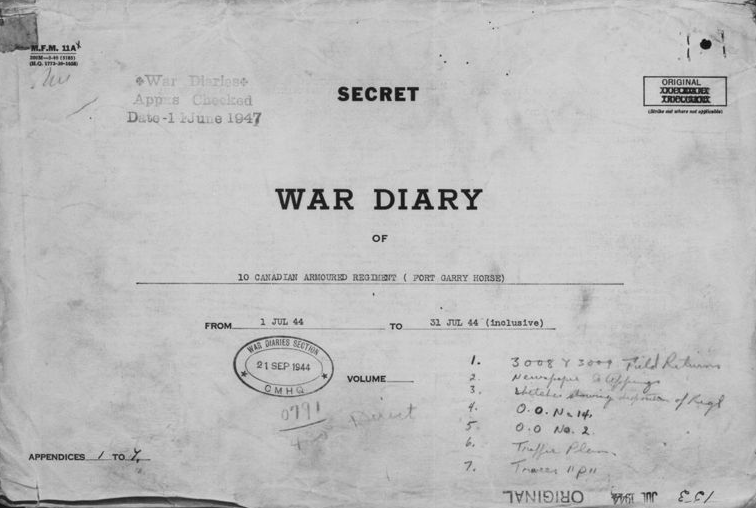 He returned to Canada in September 1945. In peacetime, Bob Grant purchased and successfully expanded Overland Express Limited, a trucking company based in southwestern Ontario. He and his wife Marion had three children and a number of grandchildren and great-grandchildren. He retired in 1973 to pursue his passion for sailing. Bob Grant passed away on 16 August 2012 after suffering a stroke. He was 97 years old. The Royal Canadian Armoured Corps At the beginning of the Second World War, the Canadian Army owned a handful of Vickers Mark VI light tanks armed only with machine guns. 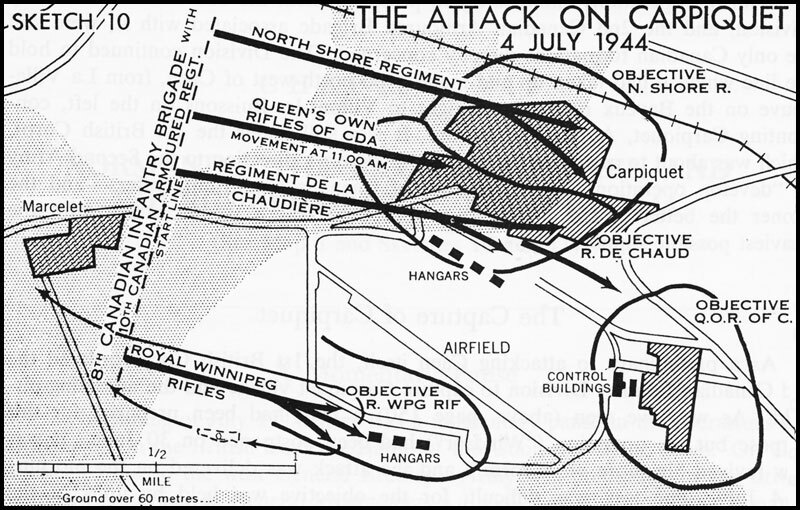 In the wake of the rapid Germany victory in France, the Canadian Army created the Royal Canadian Armoured Corps on 13 August 1940. It would take years for the corps to equip, train, and deploy modern armoured forces. By the end of the war, Canada had equipped and fought with a total of four armoured brigades (each with three armoured regiments) in addition to armoured reconnaissance regiments, armoured car regiments, reconnaissance regiments, an armoured delivery regiment, and an armoured personnel carrier regiment. 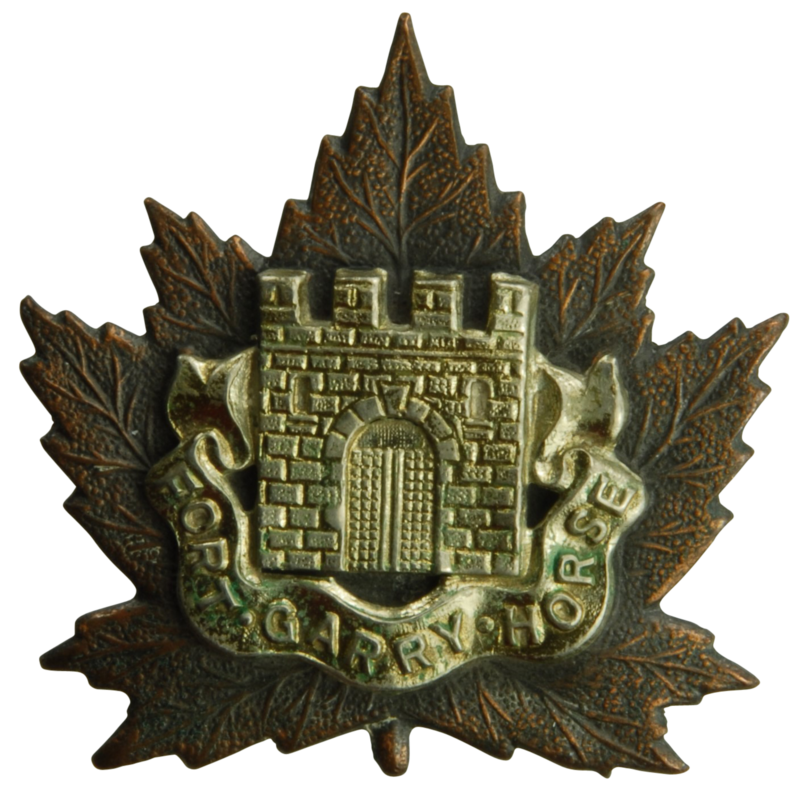 Bob Grant’s Fort Garry Horse was one of three armoured regiments in the 2nd Canadian Armoured Brigade. 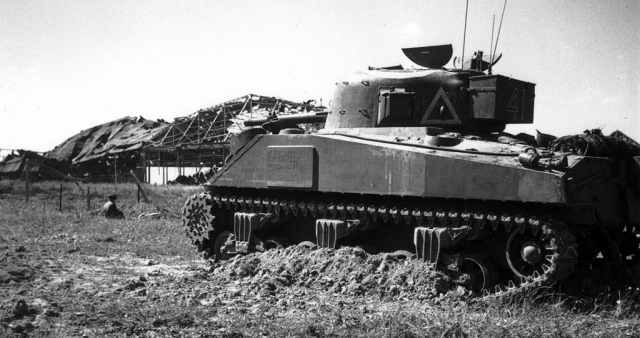 A Canadian armoured regiment fielded 11 light tanks for reconnaissance duties and 68 medium tanks. 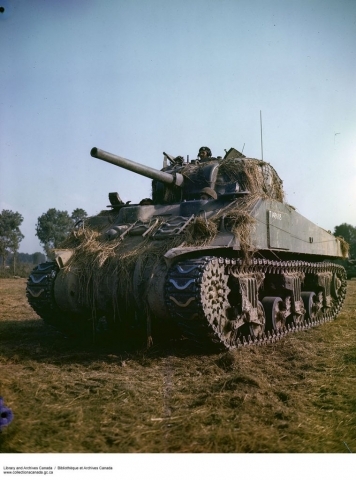 In Normandy, these medium tanks were Shermans armed with a 75mm gun, though four had 20mm anti-aircraft guns and 12 had the superior 17-pounder gun for engaging heavy armour. 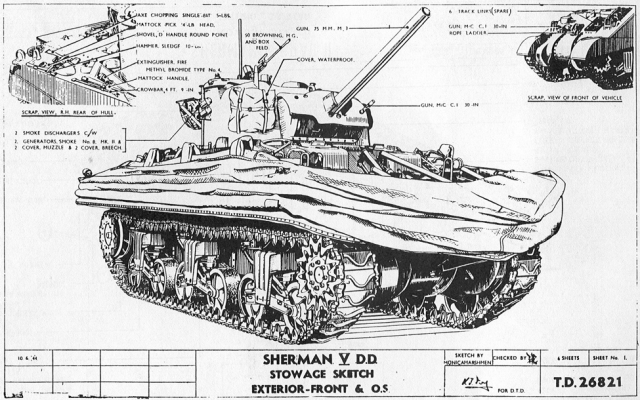 The latter was known as the Sherman Firefly tank. In the video, Bob mentions how German tanks tended to outclass their Canadian counterparts. 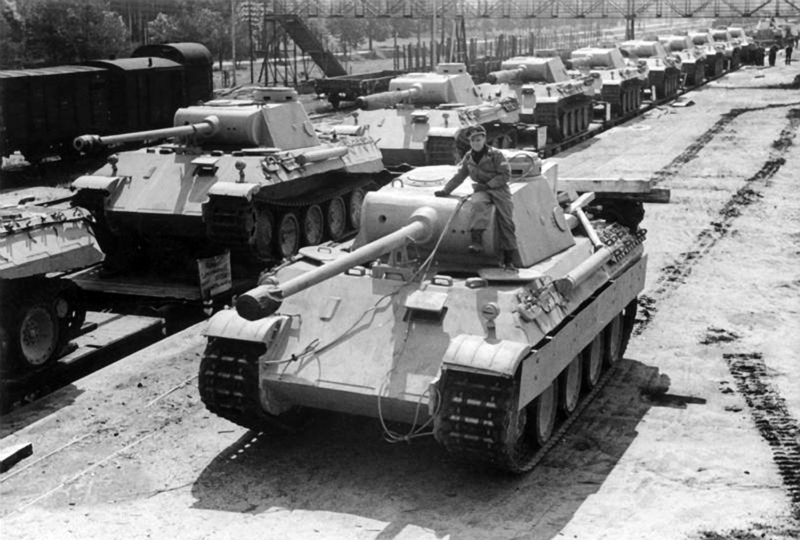 Tanks have three main features: armour, firepower (the main gun), and mobility. 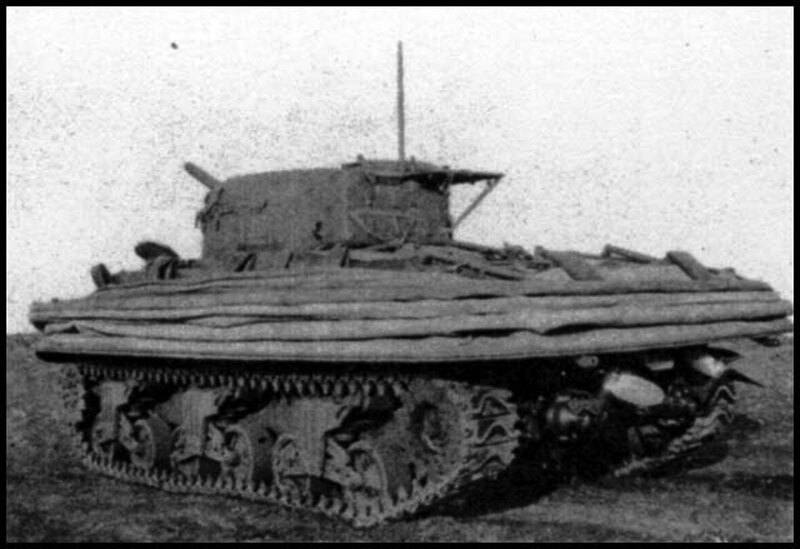 The Sherman was a ‘cruiser’ tank, meant to be highly mobile for exploitation after breaking through the German front line. 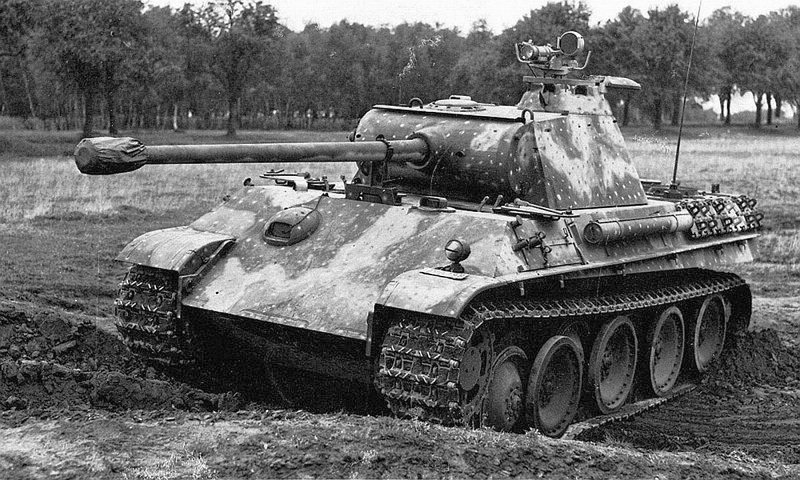 It was dependable, but it did not have the defensive armour or offensive punch (the Sherman Firefly being an exception) of tanks like the German Panther or Tiger (which represented about 50 percent of German tanks in Normandy). 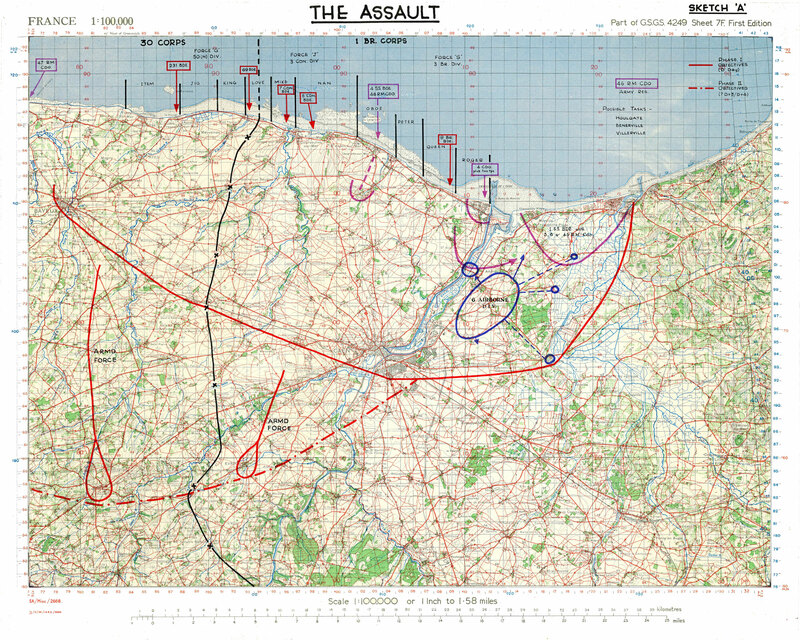 Enhancing this problem was the fact that the Allies needed to advance to win in Normandy. In the Canadian sector, this occurred over relatively open ground, which gave German tanks and anti-tank guns good observation. For their part, the Germans only needed to limit the Allies to their bridgehead, so they did not launch many major offensives. When they did, their tanks also took heavy casualties. 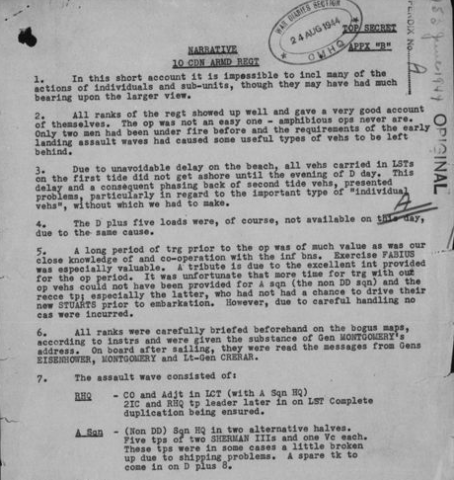 Battle Exhaustion In Bob’s interview, he mentions losing control after being wounded by shrapnel during the Battle of Carpiquet. This could be an episode of battle exhaustion, the term Second World War psychiatrists used to identify soldiers who broke down under the stress of combat. 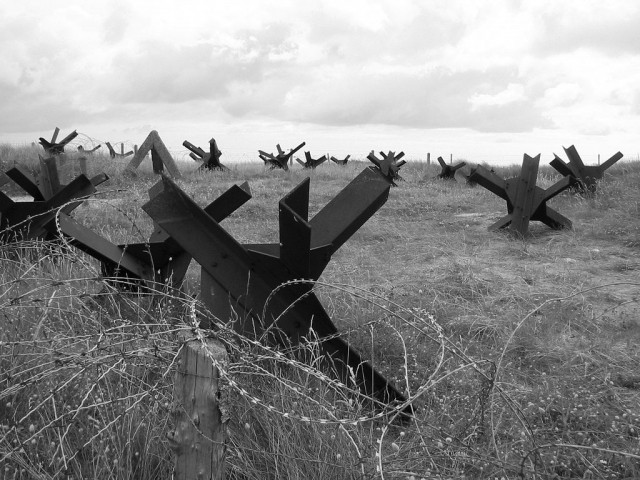 In the First World War, physicians lumped similar cases under the category of “shell shock.” Today’s militaries would refer to Bob’s non-physical wounds as an Operational Stress Injury (OSI). Bob was not alone in his experience. 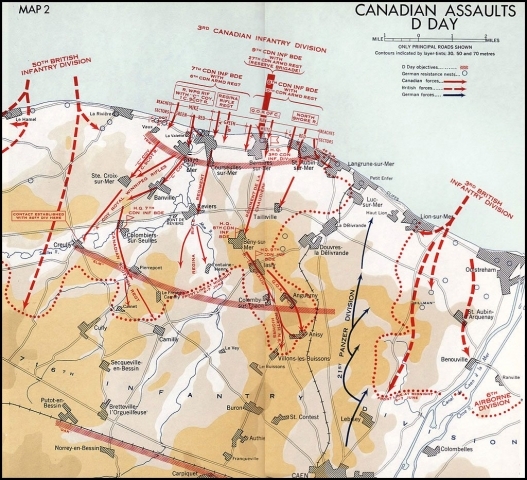 The battle for Carpiquet and the subsequent battles for Caen and the ridge beyond led to a high number of exhaustion casualties in the Canadian Army. 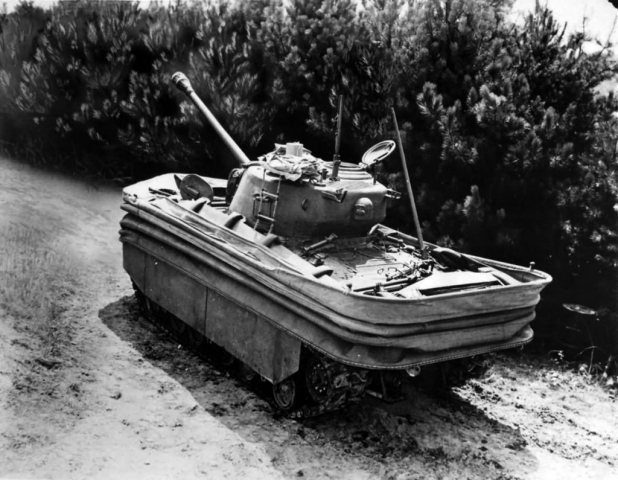 A video featuring the Sherman DD (Duplex Drive) swimming tanks of the type used by Bob Grant’s regiment on D-Day. 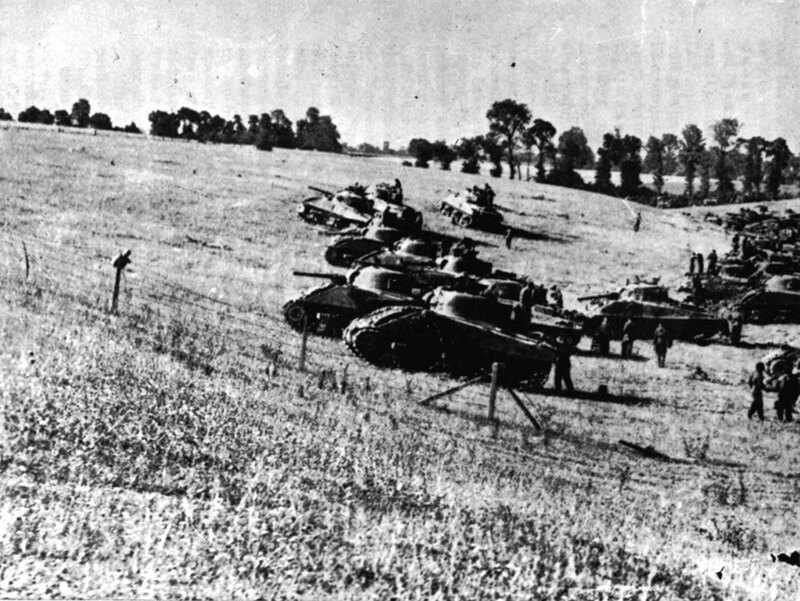 Men plan strategy near some tanks; tanks roll through a town, on the roads to the starting point of the assault; a field communications centre; artillery attacks on the Carpiquet Airfield; smoke screens; Typhoon rockets are fired; machine gun fire; mortar fire; the infantry moves into the town; a carrier damaged by a direct hit; an enemy fighter plane is shot down, the pilot parachutes out of his plane and is captured by the Canadians; young German prisoners; empty shell cases are salvaged.